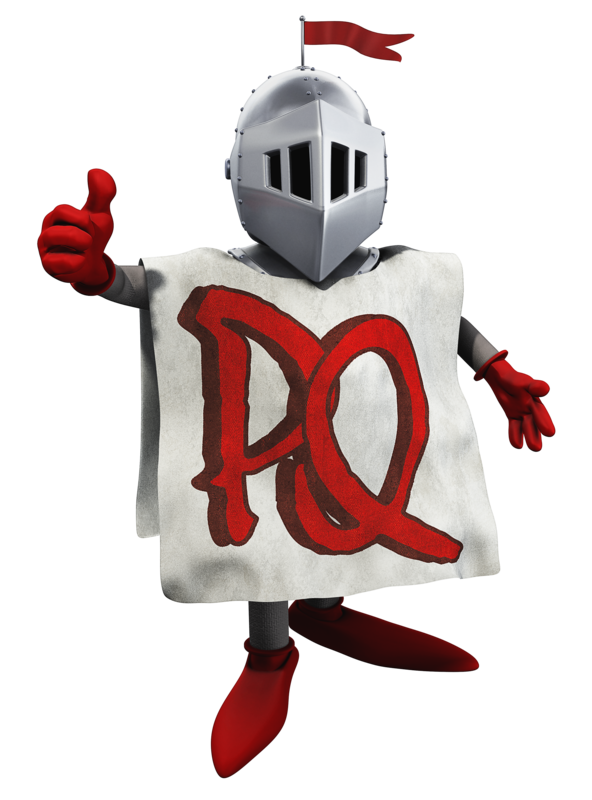 Established in 1996, Print Quest now provide a client base extending across the world with artwork and plates, using leading-edge technology and state of-the-art reprographic techniques. 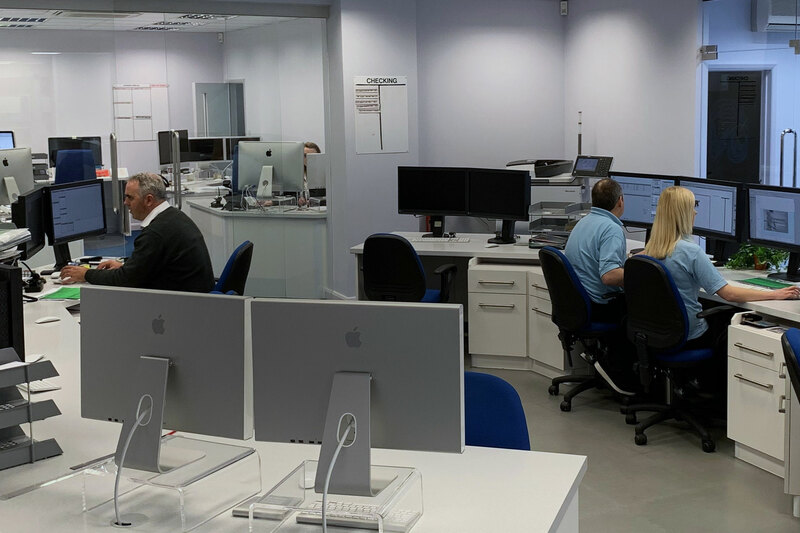 Having recently invested heavily in upgrading the technology in our factory to provide a more effective solution to our new and existing clients. 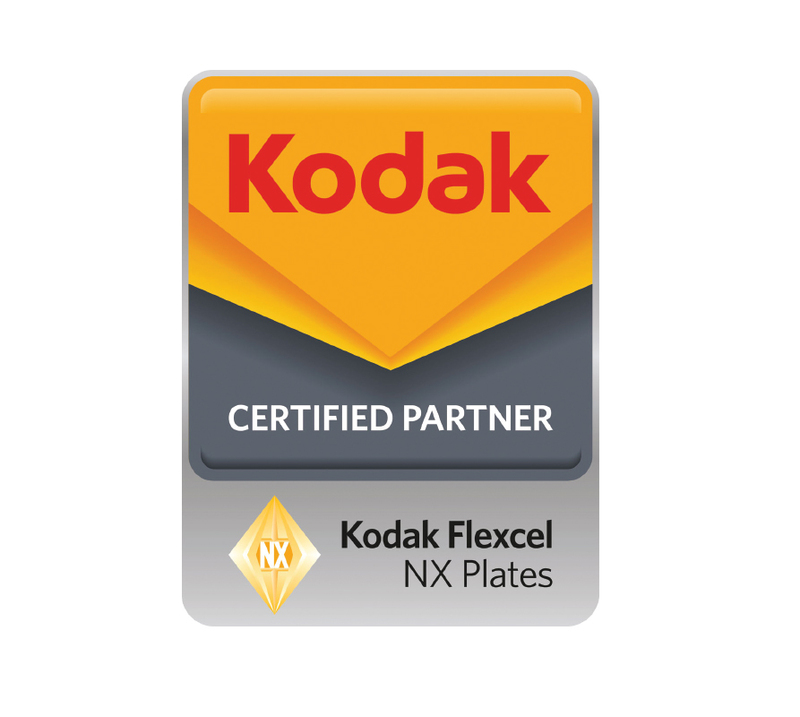 We were one of the first companies in Europe to be awarded the Kodak Flexcel NX Certification which is a result of our close working relationship with Kodak over a number of years. 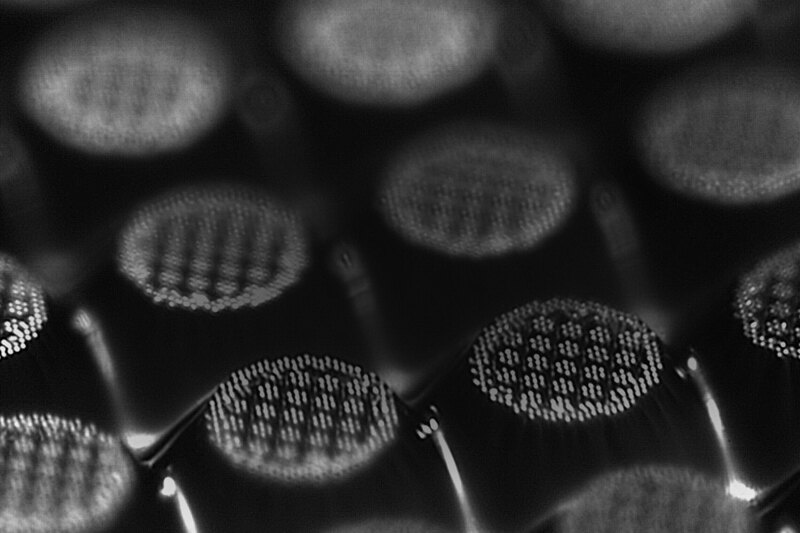 Our comprehensive service is what distinguishes us from other reprographic companies. 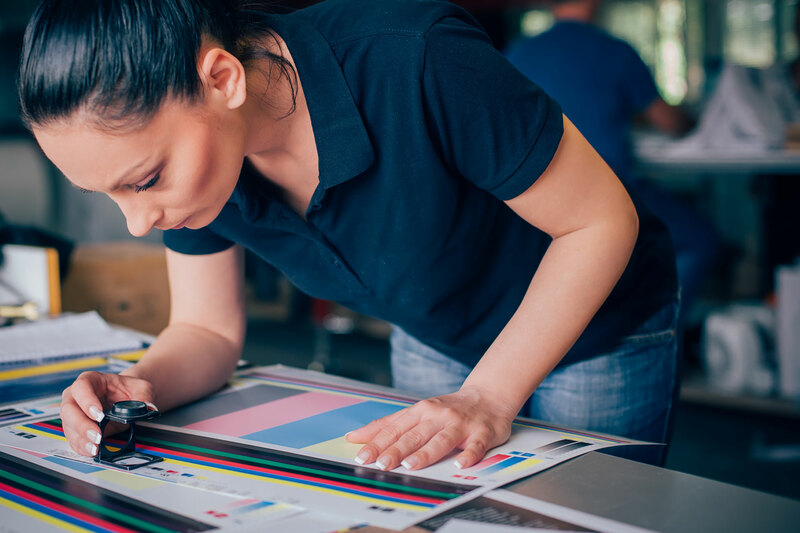 Established in 1996, we have over 150 years of combined knowledge in print and our highly skilled advisors and platemakers are able to support your business with advice and high quality pre-press solutions. 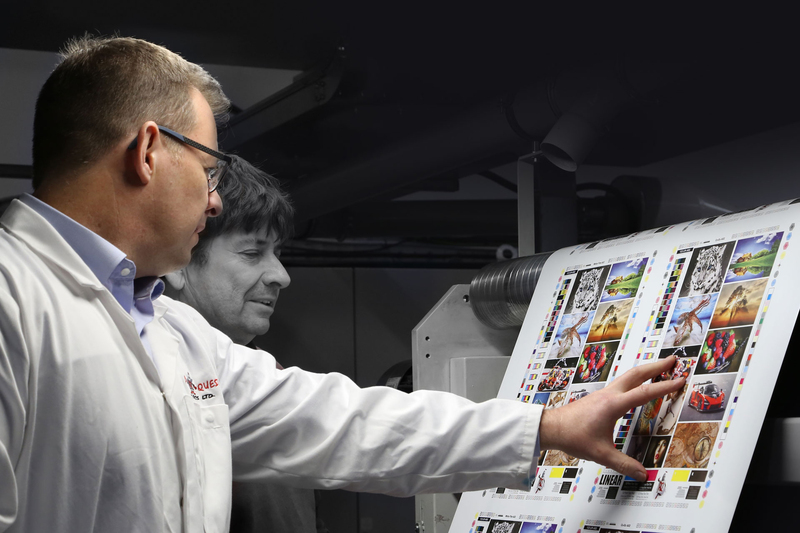 With a continual programme of investment, Print Quest can supply high quality and colour accurate printing plates. 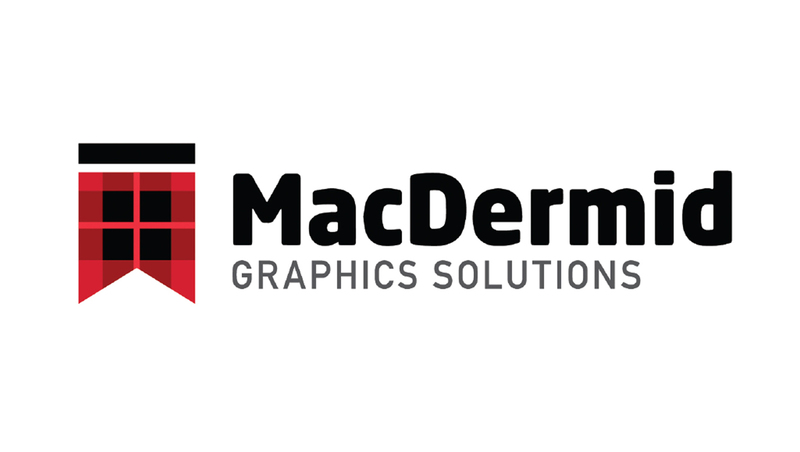 By working together we can improve your workflow, efficiency and quality to ensure the best result possible. So whether it’s a question regarding artwork or press problems our team will make it a priority. Contact us today.  Utopia is a comprehensive strategy combining expertise, advanced technology and colour management systems. 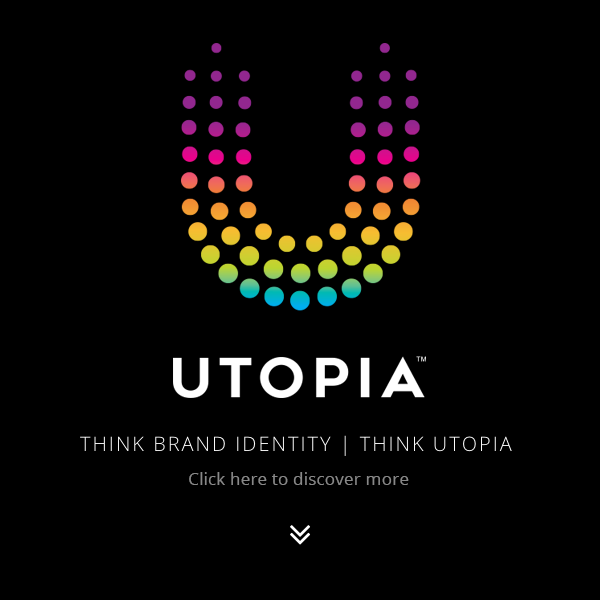 By working together Utopia streamlines and delivers outstanding results to the modern print industry. Established in 1996, Print Quest now provide a client base extending across the world with artwork and plates, using leading-edge technology and state of-the-art reprographic techniques. 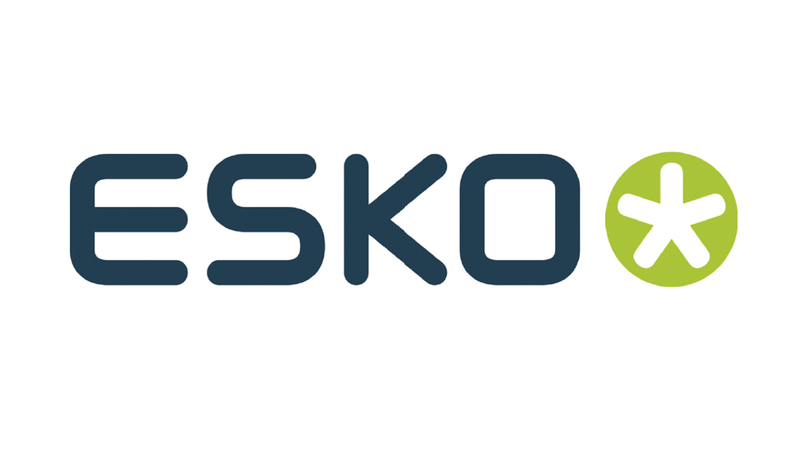 We were one of the first companies in Europe to be awarded the Kodak Flexcel NX Certification which is a result of our close working relationship with Kodak over a number of years. 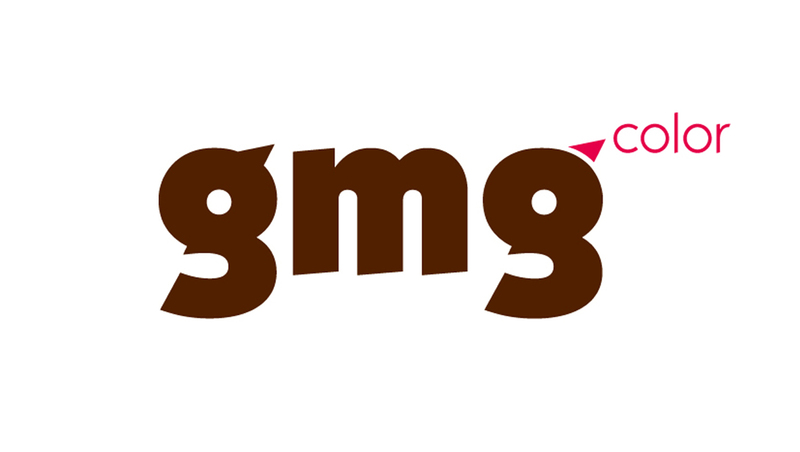 Copyright © Print Quest Graphics Ltd. All Rights Reserved.